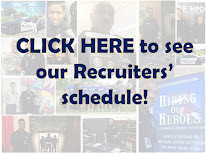 The Annual Memorial Service will be held tonight at 7:00 p.m. at the Houston Police Officers Memorial site to honor those officers who have given their lives in the line of duty. 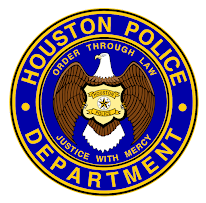 A procession of police officers will walk down Memorial Drive beginning at 7:00 p.m.
A candlelight vigil will be held and include the placing of a wreath on the Houston Police Officers Memorial, a roll call of deceased officers, a 21-gun salute, the playing of TAPS, and a fly-over by HPD helicopters. Very touching video. Thank you. Love the video. WOW! Tears.